Hi and Happy Thursday, friends! I’m super excited about today’s and tomorrow’s post! It’s all about the topic of being a strong woman. I know there are a vast array of opinions about this but I think the Bible has a good explanation of what a strong woman looks like. Today I’m sharing just a bit on what the Bible says and then I’ll let my lovely sponsors take it away! I also just want to point out quickly that beside each point I'm putting Bible verses. I want my opinions to be backed up by truth plus this gives you an opportunity to dig in The Word and study too. Those are some of my thoughts on Biblically strong women. If I could emphasize one thing it is that Christ loves us and through Him we are strong! Strength isn't coming from me but from Him through me. 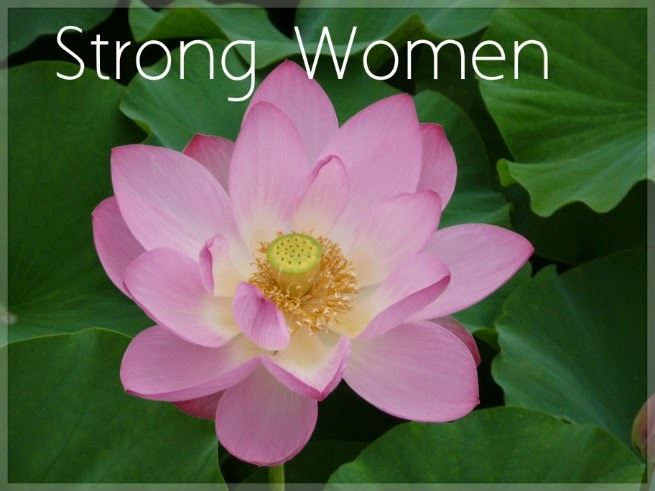 Now I want to introduce you to some lovely ladies and let them share some insights on strength with you. When I hear the phrase "strong women," I think of my Mom. She's got to be one of the strongest women I know. Maybe not literally, but she's such a great example to me of selflessness, marriage, and how to be a woman who seeks after God. I love to run and do yoga! Both of these two hobbies bring me a lot of joy and allow me to clear my head while taking care of my body. I love that physical fitness is a picture of training ourselves in our spiritual lives as well. So I often view my running or practicing yoga as a physical picture of my "training" with the Lord. 1. 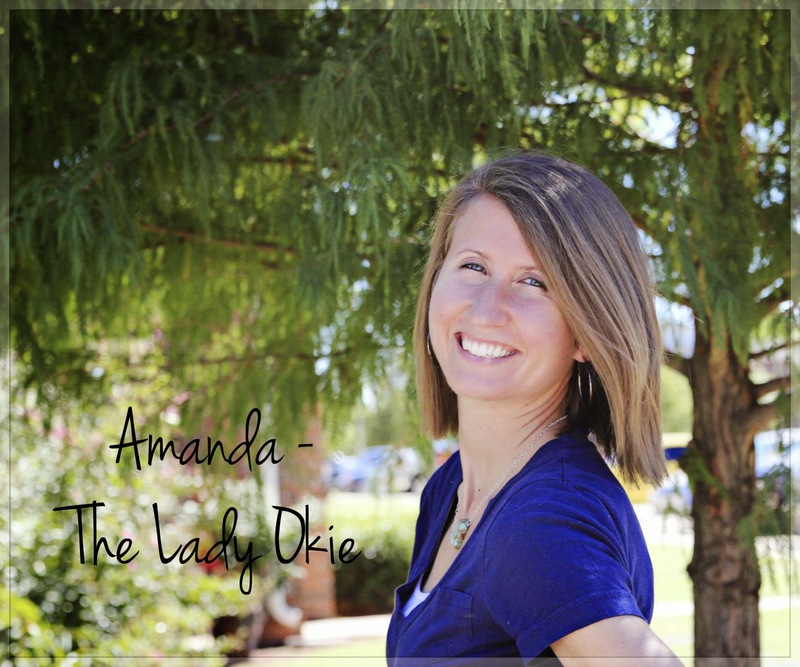 Have you ever considered / studied what the Bible has to say about strong women? 2. What do you do to stay strong; whether that be physically, spiritually, emotionally, etc.? i think it's so neat how women can be strong in their submission & also strong in their boldness! :) great post Beka!! I try to stay physically strong by exercising regularly. I think certain exercises, like running and yoga, help me with my mental and emotional strength too. I had never really thought of it before, but I think it is important to be a strong woman (or, at least to continuously work towards being a strong woman). Thanks for sharing this! Thanks! It kind of boggles my mind how being submissive and bold go together but somehow they do. I agree that running and yoga help clear your mind. Did you feel like the hot / bikram yoga helped you clear your mind more? I have a hard time sitting still in yoga to clear my mind but maybe if I practiced more I'd get there. PS - You tiled your own bathroom and I think that is a strong skill to have. I would have butchered it.